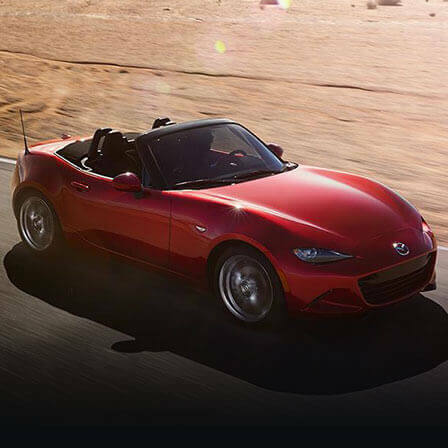 After recently becoming the first manufacturer to win both the World Car of the Year and the World Design Car of the Year, All-New Mazda MX-5 has taken out top automotive honours in the annual Australian Good Design awards. Also awarded the highly respected 2016 Wheels Car of the Year in January, All-New Mazda MX-5was the recipient of the Good Design Australia “Best in Category” – auto and transport. 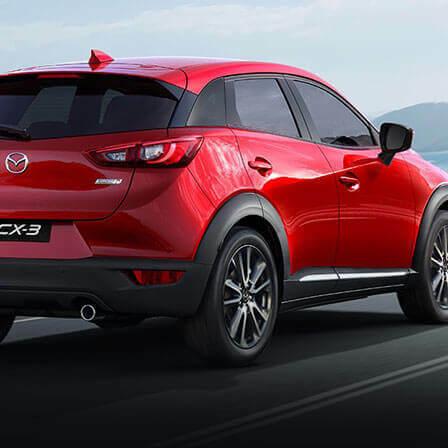 This is the first time a Mazda nameplate has won this globally-recognised award. Presented at a gala dinner at the Overseas Passenger Terminal on Sydney Harbour, the Good Design awards began in 1958 and acknowledge excellence in design, creativity and innovation.They are also considered the country’s most prestigious awards for general design and innovation. 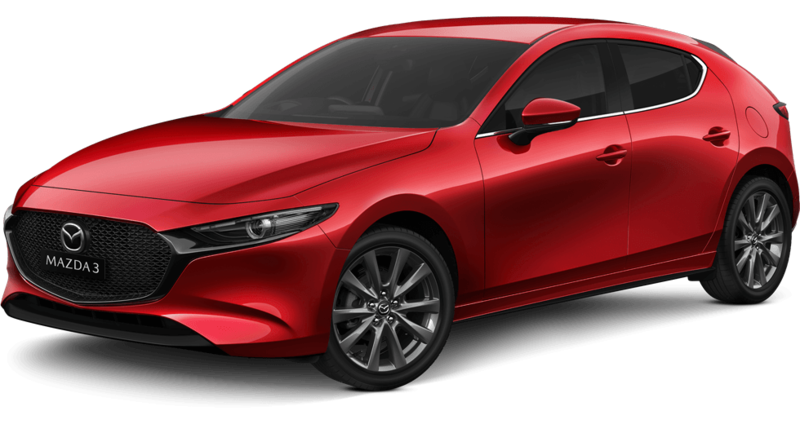 Up against a quality field, All-New Mazda MX-5 was the stand out vehicle beating the Volvo XC90, Audi Q7 and other entries from Citroen, Renault and Kia. 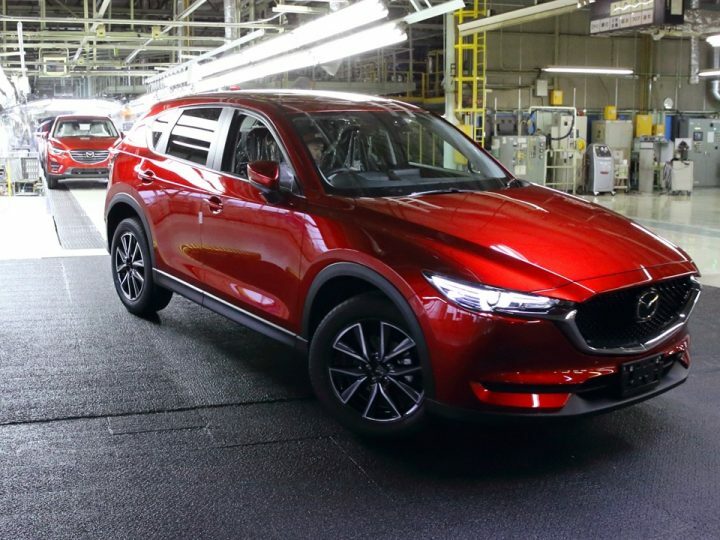 “Mazda is honoured to accept this highly valued and prestigious design award,” said Mazda Australia managing director Martin Benders. 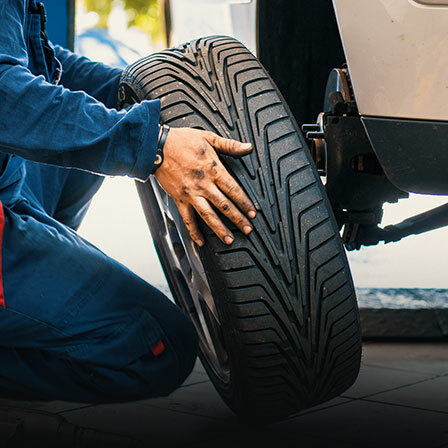 “At Mazda we are immensely proud of the All-New Mazda MX-5, a vehicle that not only appeals to the judges in automotive and design award comparisons, but has also struck a chord with Australian sports car buyers, having sold in record numbers in its first 10 months on sale. 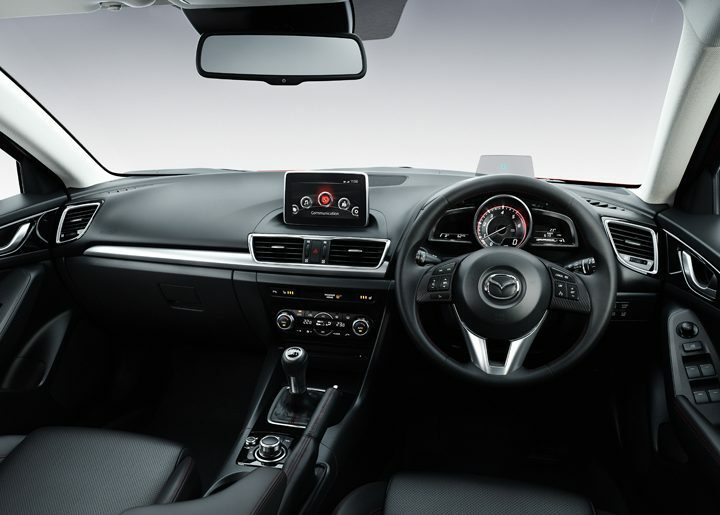 The fourth generation Mazda MX-5 has won over 65 major international awards, including the prestigious European Red Dot “Best of the Best” award, which recognises exceptionally ground-breaking design, the UK Car of the Year, the 2015-2016 Japan Car of the Year and a Japan Good Design award. 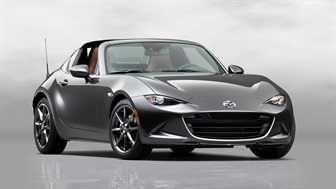 The All-New Mazda MX-5 is available with a choice of two grades, with two transmission and two engine types, starting from a sharp $31,990 plus on roads.